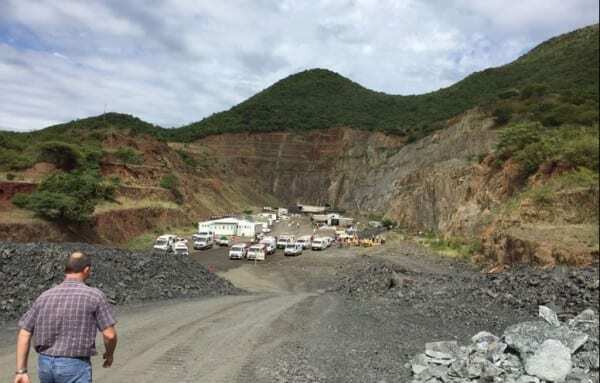 Residents living around Lily Mine want it to be re-opened as soon as possible. They say crime and illegal mining are out of control. The mine In Barberton collapsed three years ago, trapping three workers underground.